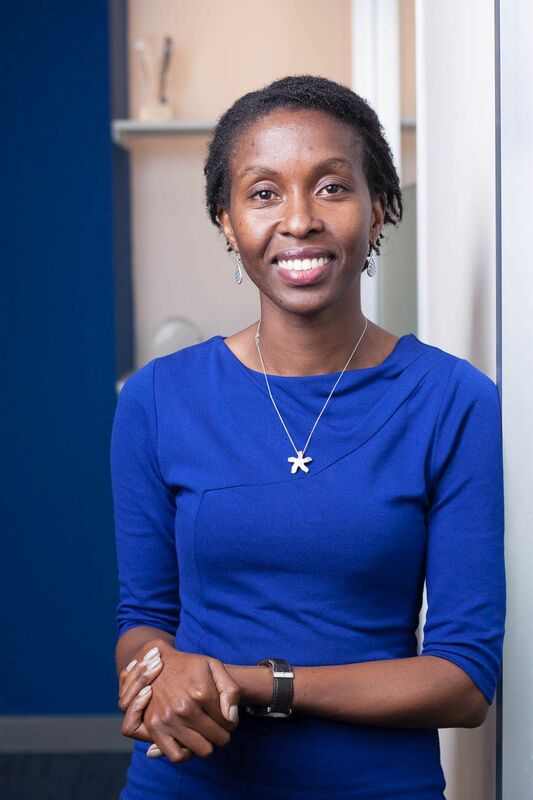 Apphia Ndungu is a Project Management expert with an experience spanning over 8 years managing complex multimillion dollar social cash transfer projects in multiple and diverse markets in Africa. As a financial inclusion specialist on G2P payments and social protection projects in East Africa, Apphia’s experience particularly revolves around the design, implementation, monitoring and evaluating payment projects, while ensuring apposite project planning, estimating costs and controlling budgets, and c-level relationship management with donors, governments and other project stakeholders. At Equity Bank, Apphia led the design of various payment models for programs such as the Kenya Cereal Enhancement Programme, Adolescent Girls Initiative Cash Transfer Module, The World Food Programme & MasterCard Cash-lite Pilot and Supporting Complementary Schools for Equitable Education Cash Transfer Programme. As a specialist in G2P payments, she has been an advisor in payment design, project planning, and proposal writing and contracting during implementation for the Hunger Safety Net Programme (HSNP) and Orphaned and Vulnerable Children's (OVC) Programme while representing the Bank in The Cash Learning Partnership.